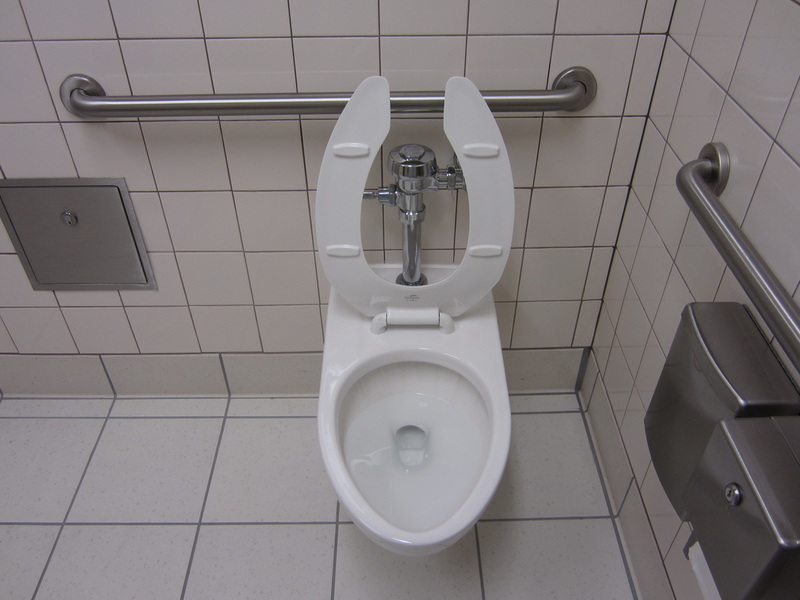 The Afwall is American Standard's most popular wall hung flush valve toilet, though in the early days of the Afwall, it appears the Glenco was more popular. 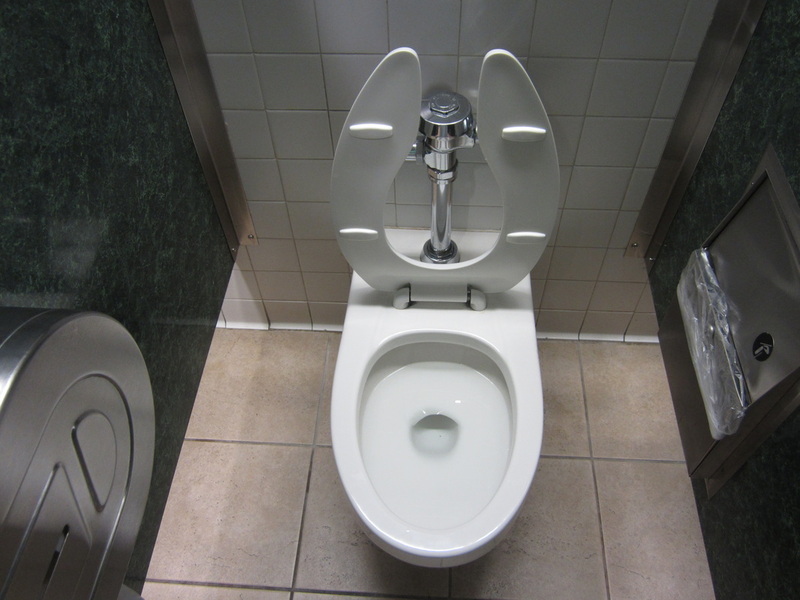 It is an elongated bowl toilet. 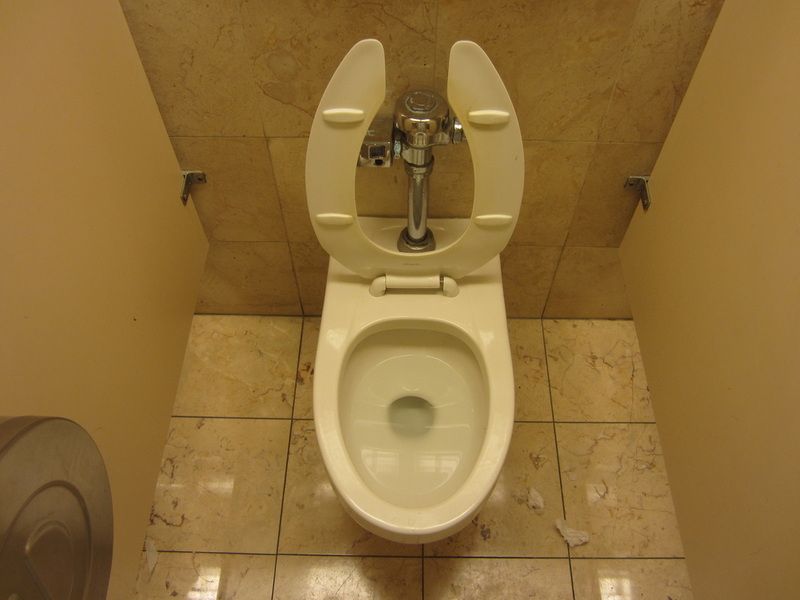 This page will be talking about the models of American Standard Afwall toilets. It was replaced with the Afwall Millennium in 2013? Note: This information may not apply outside of the United States unless otherwise noted. These are model numbers different to known 2nd? generation model numbers. It is unknown if this is a different model or just a different model number. This model number was used from 1950-1954. This generation has an interesting design, with angled corners for the rim and edges of the bowl. This generation, at least with these model numbers, was made from 1955-1966. The back spud model was first made in 1955 (after the 2nd generation? was made)-1960. Video of 2nd? generation Afwall. Video of 3rd? generation Afwall. Video of back spud 3rd? generation Afwall. Video of 3rd? generation Afwall with bedpan lugs. This generation looks very similar to the 3rd generation, and it is very easy to not notice the difference. The difference is the trapway. It looks slightly different. It is slightly crooked as well. This generation was made from mid 1987?-1996. Video of 4th generation Afwall. Video of back spud 4th generation Afwall. 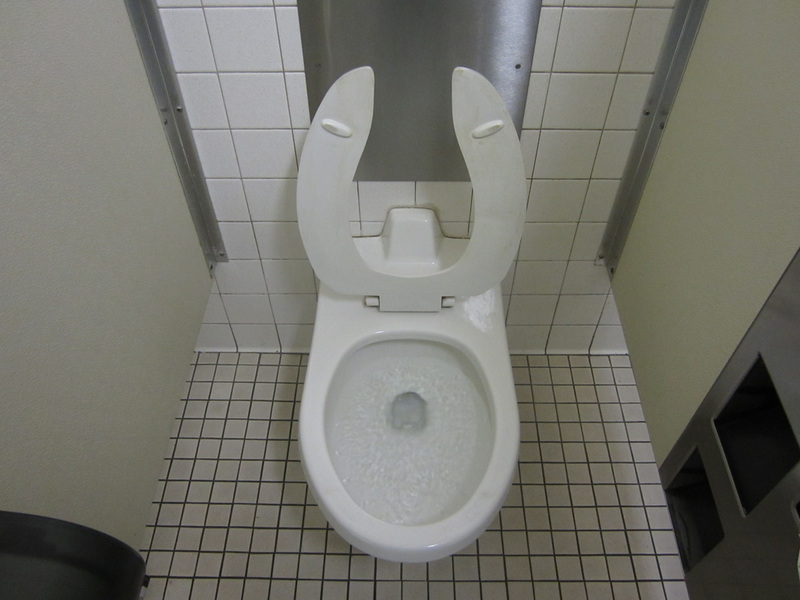 This generation of Afwall was made as the first 1.6 gpf generation of the Afwall, when American Standard started making 1.6 gpf toilets for the then-upcoming law that requires first residential, then commercial toilets use 1.6 gpf. This generation was made from 1992?-2007? Video of 5th generation Afwall. Video of back spud 5th generation Afwall. This generation is similar to the 5th generation, except the top part of the trapway is more like part of the outline of an oval, instead of part of the outline of a circle. This generation was made from 2007?-2009? This generation is very similar to the newest generation Madera, Priolo, Cadet Pressure Assisted, and Yorkville. 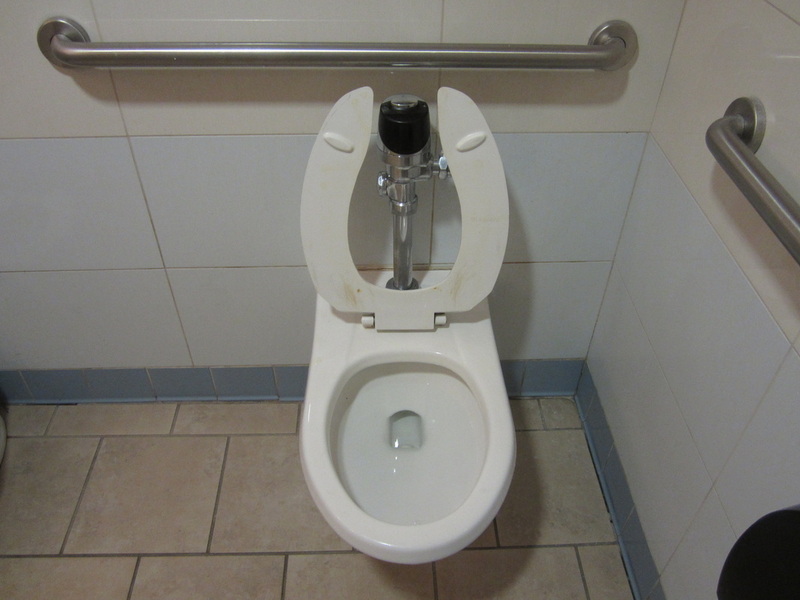 This generation is designed to either flush on 1.6 gallons per flush, 1.28 gallons per flush, or 1.1 gallons per flush. 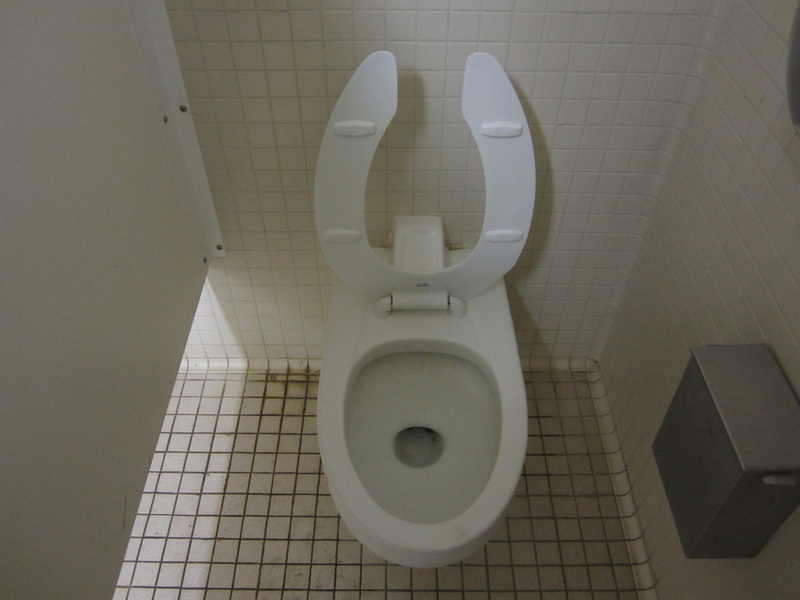 1.1 gallons per flush was probably not originally an option. This generation is an improvement over the previous generation. There is a top and back spud model. This generation was made from 2009 (unconfirmed)-present. 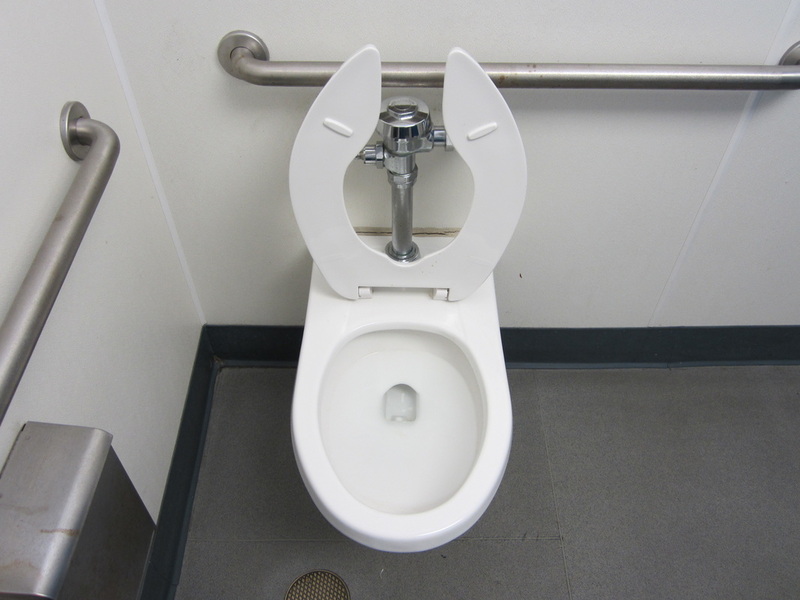 These toilets have been Maximum Performance tested to 1000 grams for 1.6 and 1.28 gpf flush volumes, and 800 grams for the 1.1 gpf flush volume, all tested with American Standard flush valves. At least one of the difference between the two generations is the 7th generation has an exposed trapway, and the 8th generation has a concealed trapway. The 7th generation might have a more rounded rim, and the 8th generation might have a more square rim, but this is unconfirmed. Video of 1.28 gpf 7th/8th generation Afwall. Video of 1.6 gpf 7th/8th generation Afwall. Video of back spud 1.28 gpf 7th/8th generation Afwall. Video of back spud 1.6 gpf 7th/8th generation Afwall.